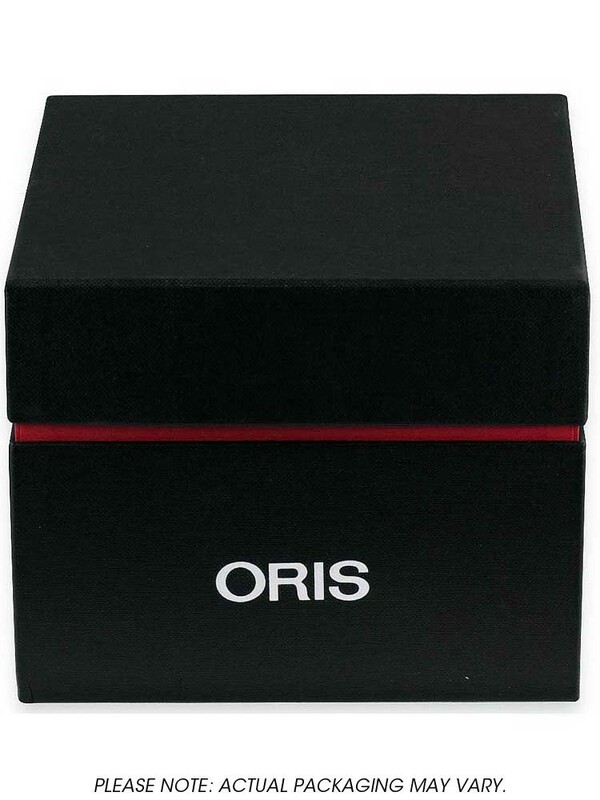 This stunning watch from Oris has a strong two tone stainless steel bracelet with a security folding clasp to fasten. 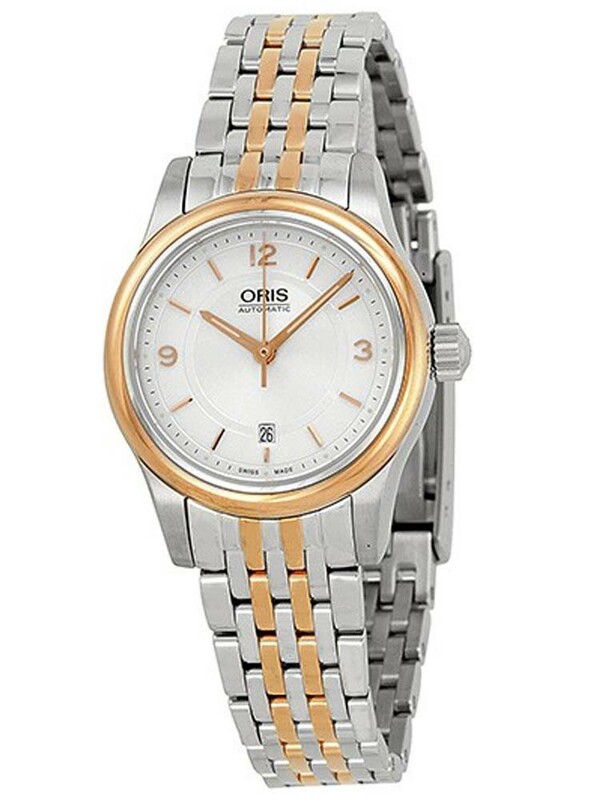 This automatic watch has a date window situated at 6 o'clock. 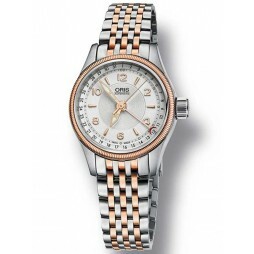 This timepiece is sure to make the perfect gift for your loved one.